I mostly stick to my TBRs when I can, but there are times when I simply do not know which books to choose, because I want to read EVERYTHING so bad. Since I am really terrible at making decisions, I am just going to list some books here that I want to read, but I have no idea if I will have the time with work and writing and researching to actually do so. This month I am going to read it for real, together with my good friend Cátia. 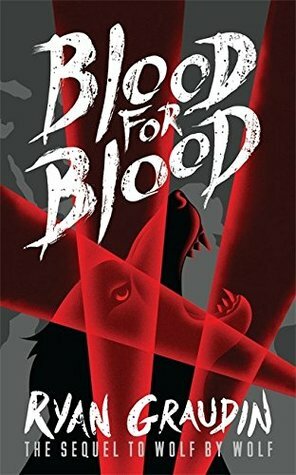 The book was featured in the September Fairyloot box and is a new take on Russian folklore. It includes the myth of Baba Yaga, so I am already immensely excited to read it. This one will be in my OwlCrate box, which I know because I have no self restraint. NONE! Ever since I’ve seen the cover, I’ve just been in love. I want to read this one so bad! There is no way I would pass up an opportunity to read the sequel to one of my favourite reads from this year. Time to jump on the bandwagon I guess? I haven’t even read the Grisha books, but I will try and see if I can do without them. I have not read the best of reviews for that one, so I am not very eager to read it. 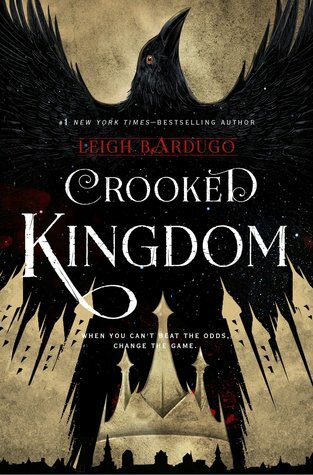 However, it’s an arc and I will get through it, hopefully before the release date … I will most likely be reading this with Cátia and Cristina as well. 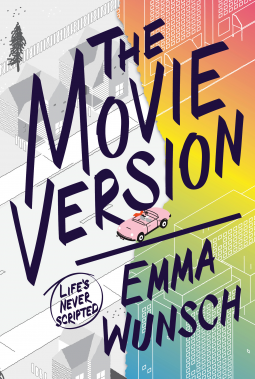 As always, click on the covers to be redirected to Goodreads! My month is packed with almost exclusively Fantasy and I am quite happy about that, since it’s one of my favourite genres ever! What are you reading this month? 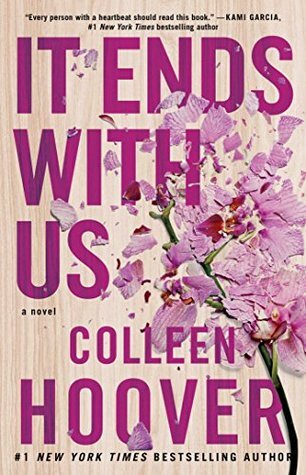 You have some pretty awesome books on your TBR! Hope you get through them! Goodluck! All books I wanna read this month! Especially Vassa in the Night! 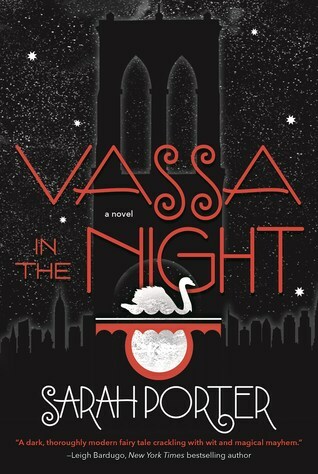 I am really excited about Vassa! So many good books! 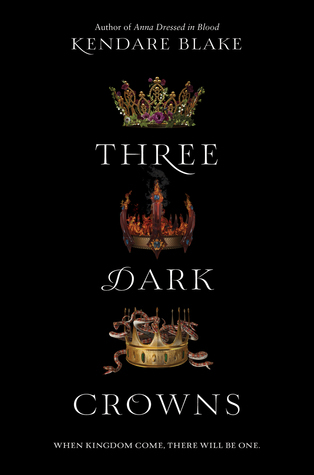 I can’t wait to read Three Dark Crowns, and I’m glad it was in the box. 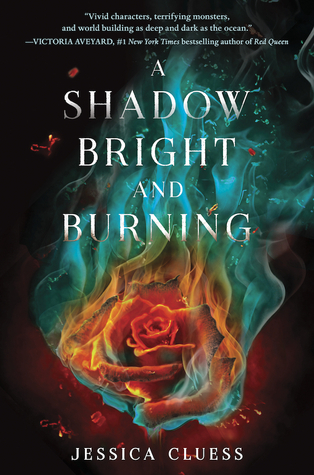 A Shadow Bright and Burning also seems like a very enchanting book! You can most definitely read Six of Crows without reading the Grisha Trilogy, just get used to using the map and the Grisha list in the front for the first 100 pages or so. I like maps and I think I can deal with the checking up! I am so excited to read all those books! I ordered A Dance with Dragons from the library yesterday, so that should show up soon enough. And I get my next Audible credit on Tuesday, so I’m downloading American Psycho by Bret Easton Ellis in honor of the season. I am not too fond of A Dance with Dragons, but I hope you enjoy it! Me too. BTW, think you’ll do the tag? If I don’t forget, maybe. Want me to remind you? If you think that helps. I am not really sure what kind of paragraph I should share anyway. I am continuing with Arcadia, I won’t start anything new in November. And everyone already knows how that starts. Then do what I do in these situations: come up with a random scenario and go with it. Then I don’t know what to tell you! But I’m sure you’ll figure it out. After all, you’re a great writer and blogger. These all sound like such wonderful books! 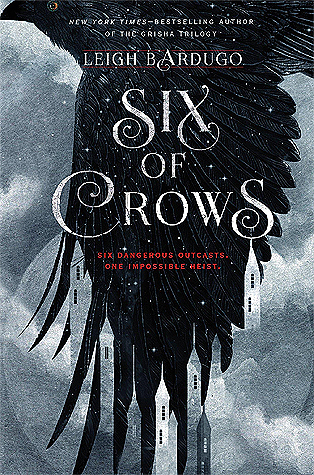 ❤ Six of Crows is my favorite book EVER and I'm currently in the middle of Crooked Kingdom and gahhhh it's so amazing (I accidentally read a really bad spoiler though). Vassa in the Night, A Shadow Bright and Burning, and Three Dark Crows are all on my TBR, too. Oh nooo! Spoilers are the worst! I am one of those lucky people who is always extremely oblivious to all of those things, even though I still hang out on social media way too much.